In Oregon we have a couple of neat phenomenon. One is called Lake Abert. It is an interior brackish lake that is 57 square miles large but no more than 11 feet deep. It hosts shrimp and birds that feed on the shrimp, though the water's edge has been receding rapidly lately. The other is Crater Lake, a national park that made it onto the back side of the quarter. This lake is only about 20 square miles but plummets to near 2000 feet in depth. 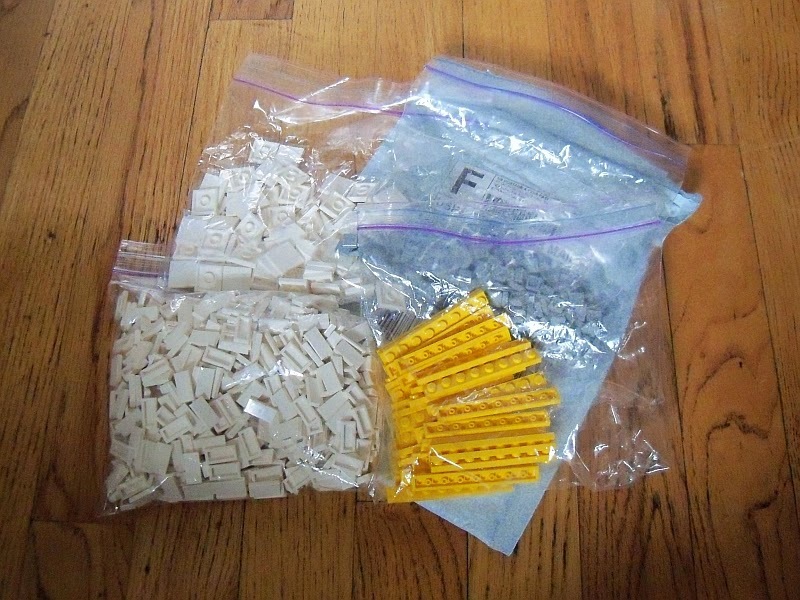 Bricklink sellers can be like this. Lots of unique parts but no real quantity of them. Or little in the way of lots but tons of it. Feedback Ratio: 99.4% positive. Appears to regularly incur a few negs and neutrals per year. Shipping Charge: Starts at $2.75. I was charged $3.75 for 11 oz, very reasonable. Final Cost per Part: $0.06. That oughta offset my previous order. Why this store: I was looking for 600 white 1x2 tiles. Seller had 16,000 at cheap prices. Packaging: Lots separated into baggies, packed into a bubble mailer. 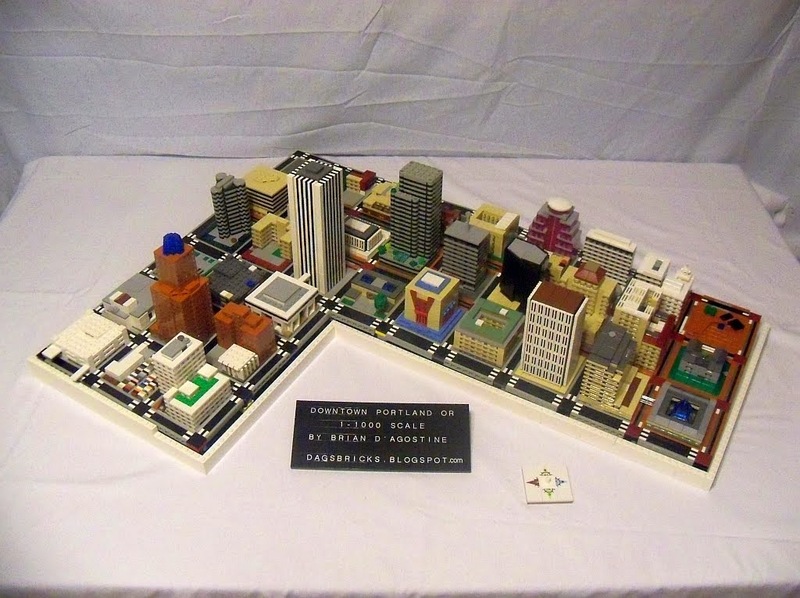 Odd telltale signs: The business names Brick_Chick, Legos_For_All, and FiveStarBricks are all used in various places. Return address is the seller's personal name. Hard to keep it straight. This seller doesn't have much in the way of variety but they seem to have an average of 10,000 pieces of each lot. If you need a few things and a lot of them, Five Star LEGO Brick Chicks for All can get them to you inexpensively and more than quickly.